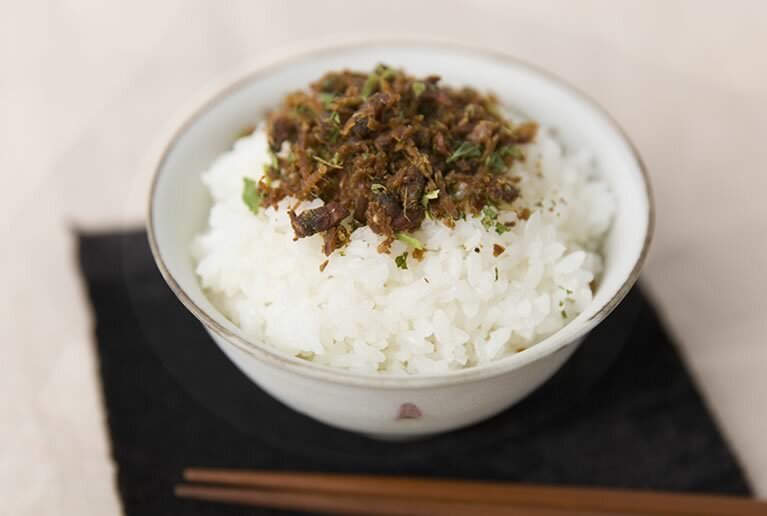 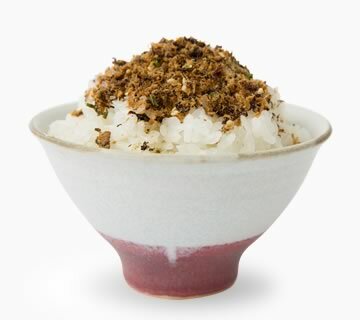 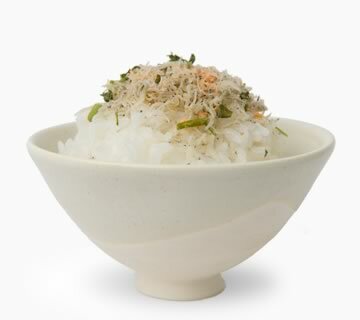 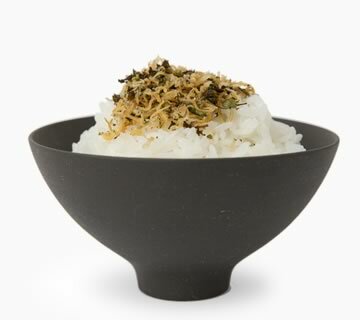 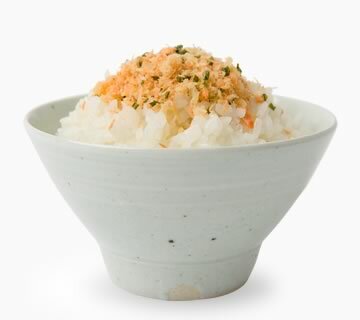 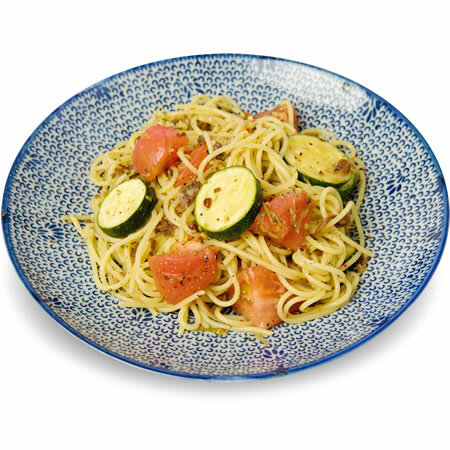 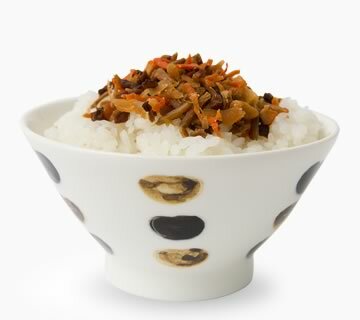 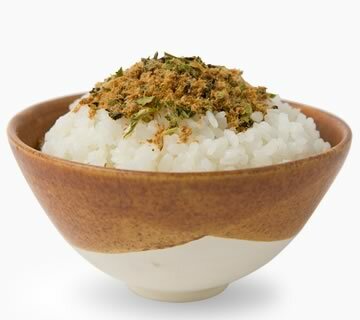 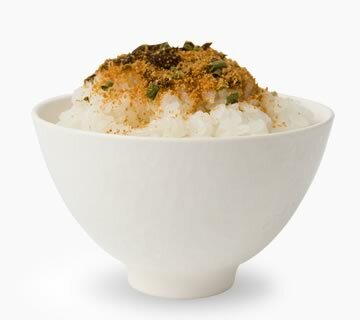 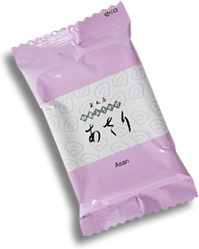 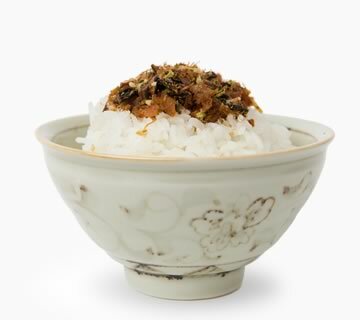 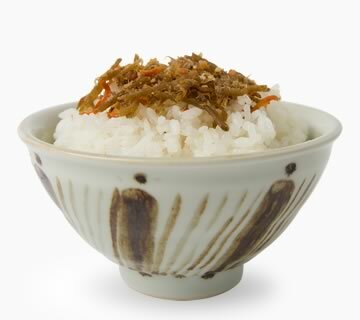 The flavor and taste of short-neck clam is now ready in furikake style. 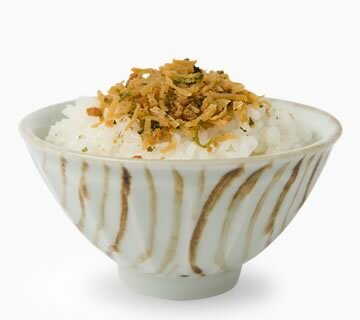 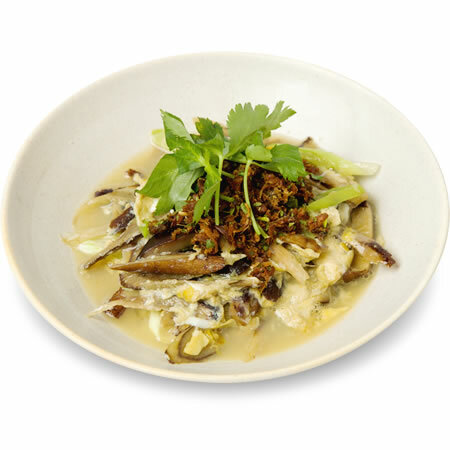 Sake-steamed clams is cooked with tamaki-ya original soy sauce. 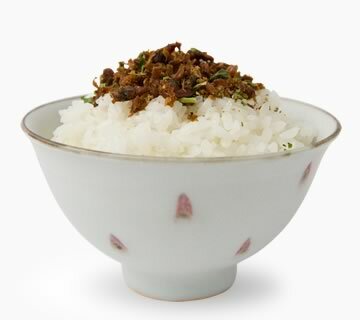 It's a furikake made with tsukudani-making technique. 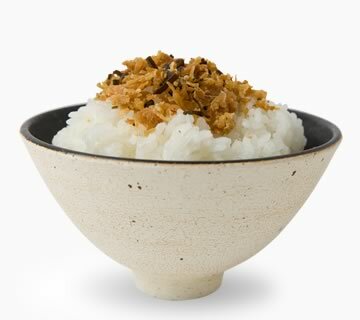 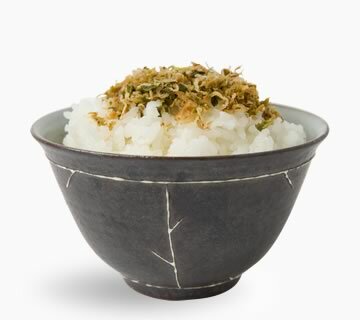 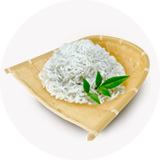 Its thick and rich taste will make you have plenty bowls of rice! 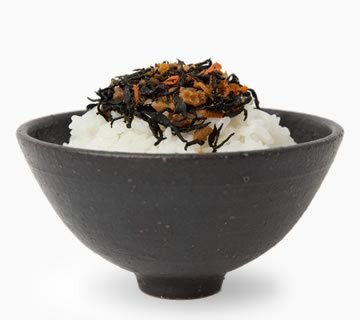 The more you chew, the more you'll feel the rich flavor of chor-neck clam. 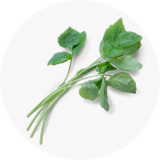 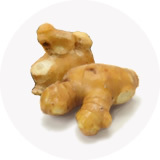 With slight ginger accent, it has quite nutrious taste. 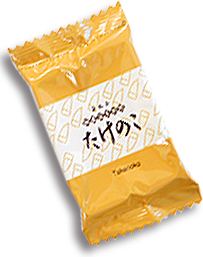 with rich shot-neck clam flavor.